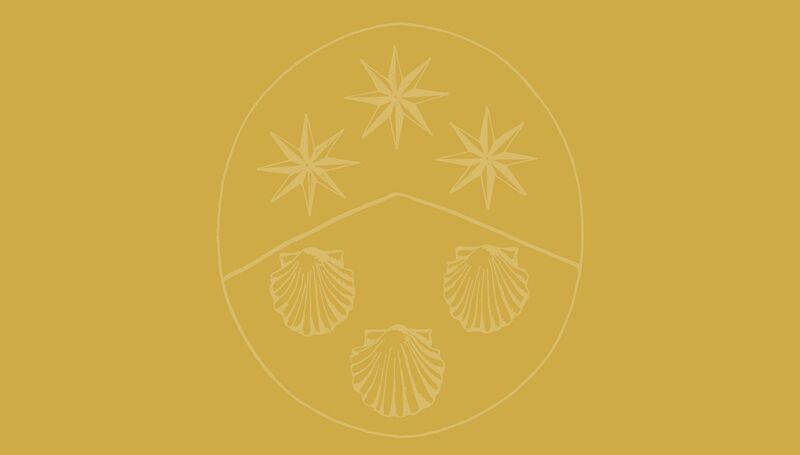 Our particular mission focuses on the practice of hospitality and attention to the needs of all pilgrims who are on their way to Santiago de Compostela. Likewise, as much as we can, we co-operate with various projects that our Benedictine Missionary Congregation carries out in our local communities spread throughout the world. Therefore, if you want to make a financial contribution to one of these projects that helps us carrying out our mission, thank you most sincerely. With your donation you do not only help us here.